Hi! 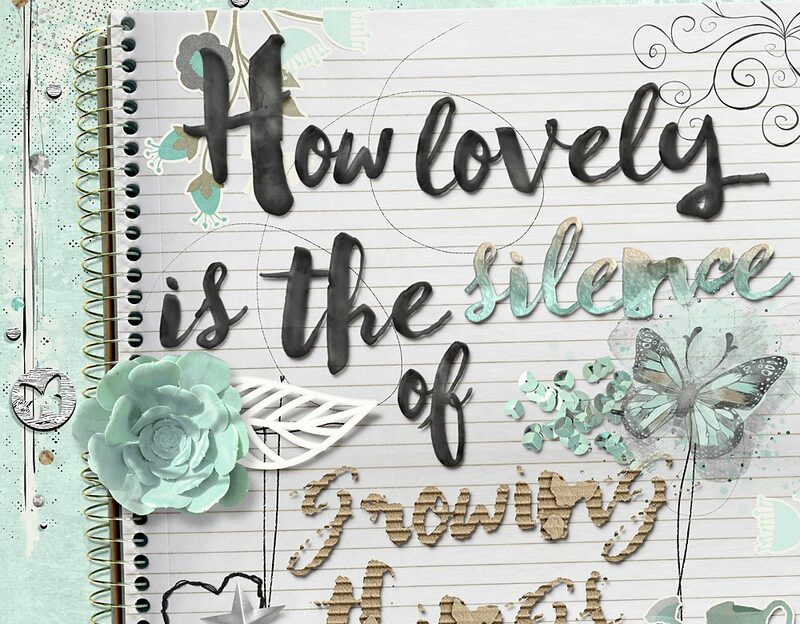 Cindy here with a page using Granny’s garden by NBK-Design. As I read in the bundle’s description, it was inspired by her grandma who had recently passed away. Although I can feel and relate to the sadness and nostalgia, I feel that this collection also evokes optimism: it’s the belief that life is like a garden that will bloom again. 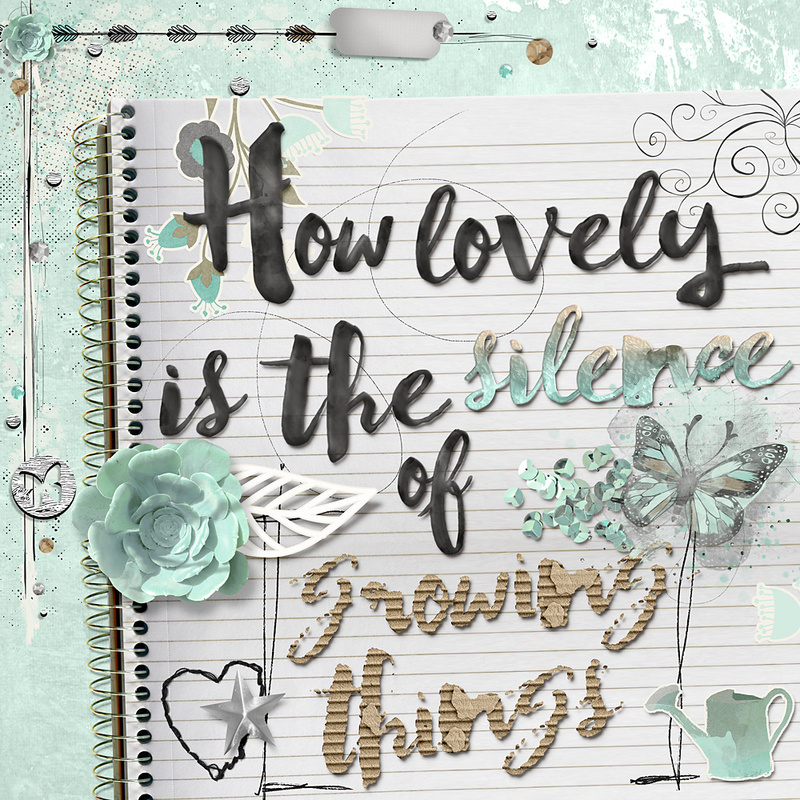 For my page I used the awesome notebook paper and played with the alphas and the artsy bits. You can find Granny’s garden by NBK-Design at The Lilypad.